BMW made a smart move by taking full control of the MINI project from Rover during the late 1990’s. What BMW ultimately created was an amazing combination of performance, style and cult culture that is MINI. 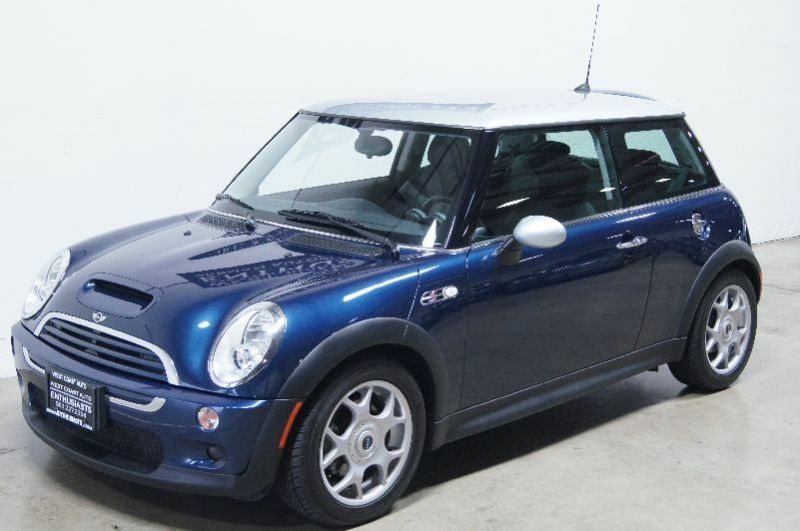 The first generation MINI Cooper debuted in the US in 2002 (2001 in Europe) and quickly earned a devoted following. They were so unique and popular that it was common for early MINI owners to honk and wave at each other as they passed by. BMW knew that they had a good thing going, and expanded the line to include convertibles, 3-doors, and 4-doors with optional AWD, roadsters, and 2-seat coupes by 2012. While most people may not notice the slight differences between the first and second generation MINI’s, the two are fairly different, including large changes in engines. The MINI also grew a little, including 2.4 inches in length and some in height. In the interior, MINI added a larger, easy-to-read gauge pack, more seating style options, and a more user friendly layout of switches. The first generation MINI Cooper (R50) was in production from 2002 – 2006. It is easily identified by the three levels of lights on the front end. Headlights, turn signals/running lights and fog lights are all in separate housings. Also the headlight housings are directly attached to the hood. 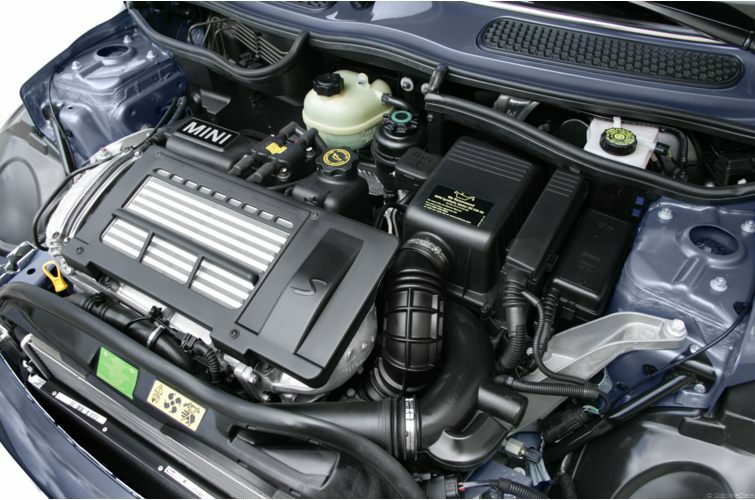 The base MINI Cooper has a 1.6L Brazilian-built (Chrysler and BMW developed) Tritec engine that produces 115hp. Two transmissions are available, a 5-speed manual or CVT automatic and they aid in the MINI’s high fuel efficiency numbers. 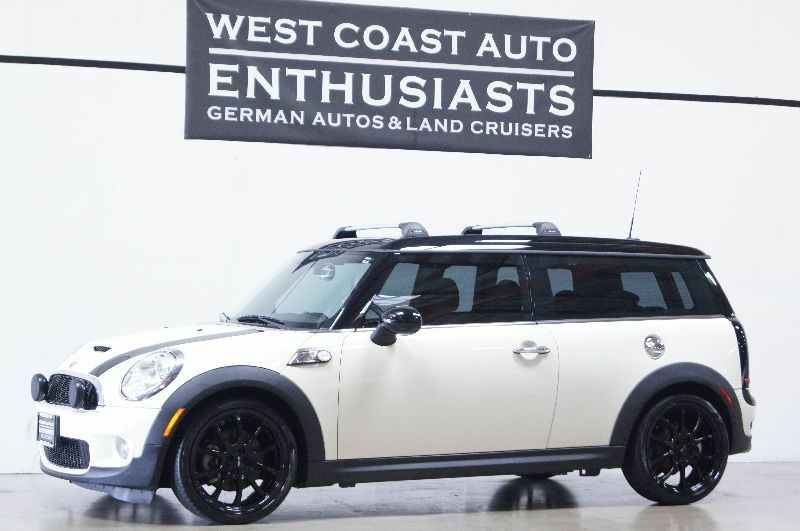 The “S” model (R53) has a small a supercharger with the 1.6L engine that bumps the power up to 168hp and is transferred to the front wheels through a GETRAG 6-speed manual or an automatic with paddle shifters. The S has many enthusiast fans due to the incredible handling, quick mannerisms, and the symphony of sounds from the exhaust, supercharger, and the electric power steering. The second generation MINI Cooper hit showrooms in 2007 (R56) and remains through the 2013 model year. All front lights are split into two sets of housings with the headlight assemblies attached directly to the chassis. The Base Cooper has a new 1.6L British built Prince motor that was developed by BMW and Peugeot. 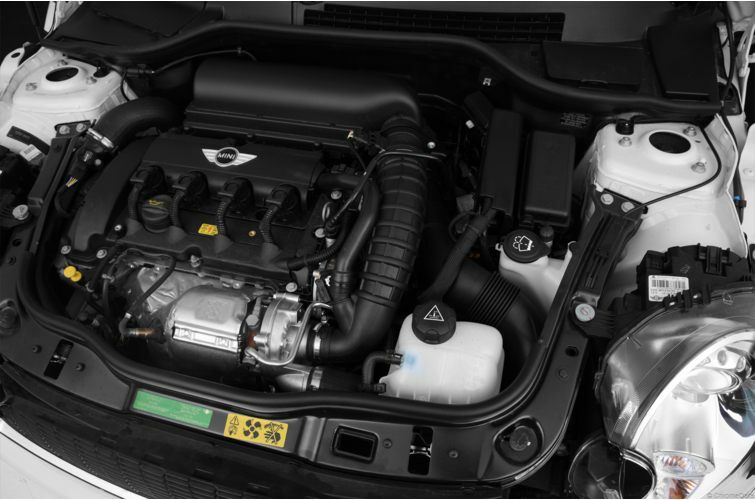 The standard engine produces 118hp, a slight bump over the first generation helped by BMW’s Valvetronic technology. Either a 5-speed manual or CVT automatic transmission is still available. The new S engine receives direct fuel injection and a twin-scroll turbocharger that produces more power than the previous generation’s supercharged engine; 172hp and 191 pounds of torque over the previous 168hp and 162 pounds of torque. In a car the size of the MINI, that is a big difference. The power delivery is also smoother and is still transferred through either a 6-speed manual or automatic transmission. Although many fans of the old S will miss the supercharger whine, the sound of the quickly spinning turbocharger can still be heard over the pleasing exhaust note. Both the first and second generation MINI’s have many luxury features and options that are rare in a car of this size. They both provide good looks, outstanding performance, and great fuel economy. Driving a MINI on a windy road in the hills can be as rewarding as effortlessly parallel-parking one of these in a tight space parking space in the city. We love MINI Coopers and usually have both generations on display. 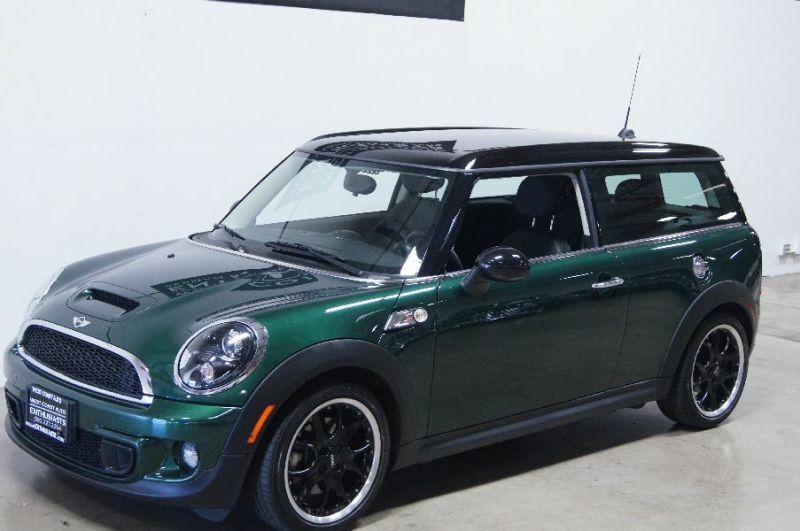 Feel free to visit our website at www.WestCoastAutoEnthusiasts.com for the current inventory of MINI’s and other enthusiasts automobiles. ~ by WestCoastAutoEnthusiasts on March 14, 2013.